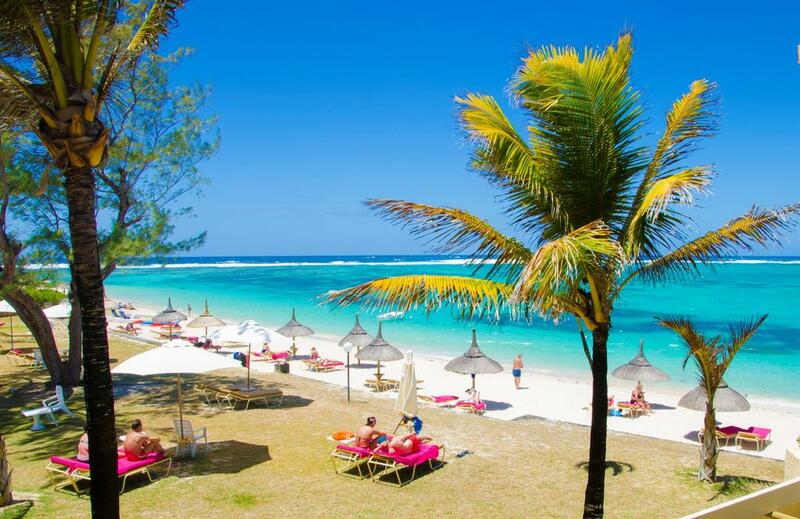 Located on the East Coast of Mauritius, 50 km from the airport, Silver Beach Hotel is on a pristine white sandy beach giving onto the warm and turquoise waters of the ocean with spectacular sunrise views. The resort is in a secluded position and is ideal for a quiet, relaxing and simple holiday, with an all-inclusive package of excellent value. The rooms either face the ocean or a lush tropical garden. • Restaurant & Bar with live daily entertainment. • Boathouse offering watersports such as pedalos, kayak, snorkeling, etc. • Game room with pool table, board games and library. • Complimentary internet in public areas. • Other services including laundry, babysitting and car rental. • Glass Bottom Boat Cruise. • Boat trip to Ile Aux Cerfs. Book your summer escape now and stay like a local!